Join us for the upcoming FIFA World Cup 2018 ! Don’t waste your time on the traffic. 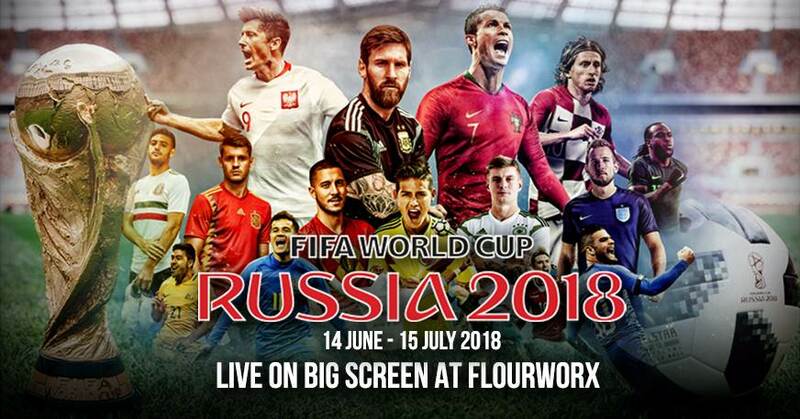 Leave your office and head to Flourworx at Pullman Bangkok Grande Sukhumvit and enjoy all the games live from Russia, along with a special food and drink selection.